The owners of Sterling National Country Club have a simple, yet passionate vision for the club: creating a championship-level, visually spectacular golf course offering a family-friendly private golf club experience at reasonable rates. 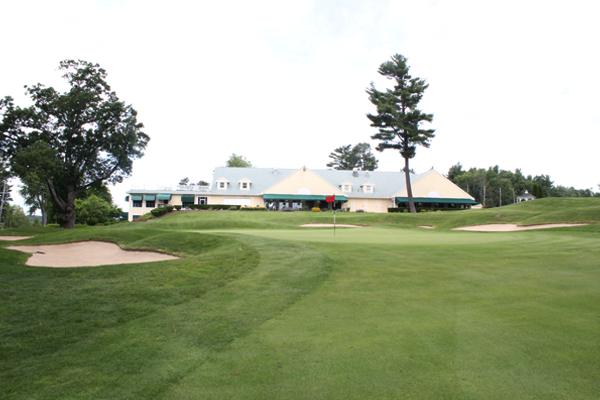 Including a beautiful pool complex, Sterling National is defining itself as the premier private golf, dining and recreation destination in central Massachusetts. Now is the perfect time to consider becoming a member. Sterling National's future will be a celebration of family, golf, friends and fun; creating a true club community and is one of only eleven Audubon Certified properties in Massachusetts. We look forward to welcoming you. Call anytime to schedule a tour or learn more.